Since Zika virus causes microcephaly and other birth defects, women are seriously considering whether now is the right time to get pregnant. If they choose not to have a baby, what steps are being taken that are safe and effective? 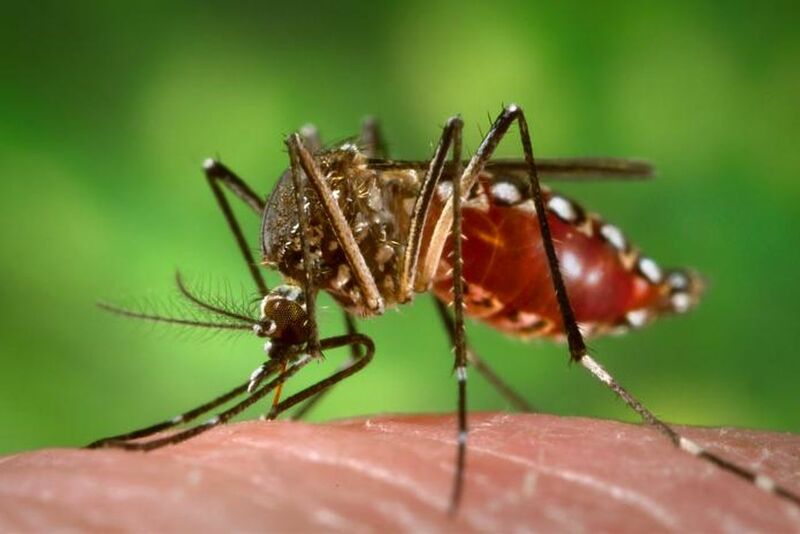 if they decide to get pregnant, what measures are being taken to protect themselves from getting Zika? In this context, eCMetrics surveyed 786 women between 24 to 45 years of age from High, Mid-high and Middle Classes in Brazil. The study assessed the level of impact that the Zika virus i s causing to the Brazilian family planning .